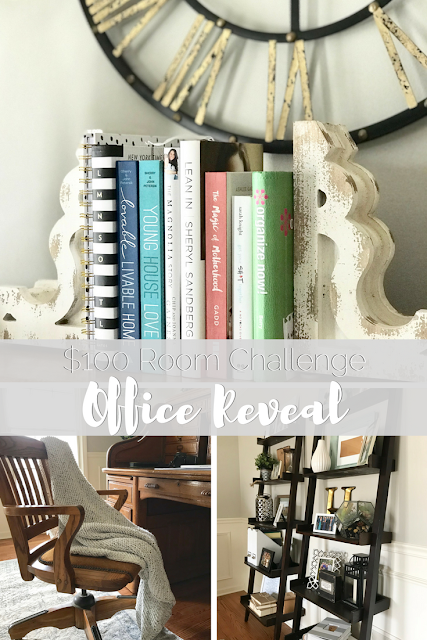 Welcome to REVEAL week for the $100 Room Challenge hosted by Erin at Lemons, Lavender & Laundry! 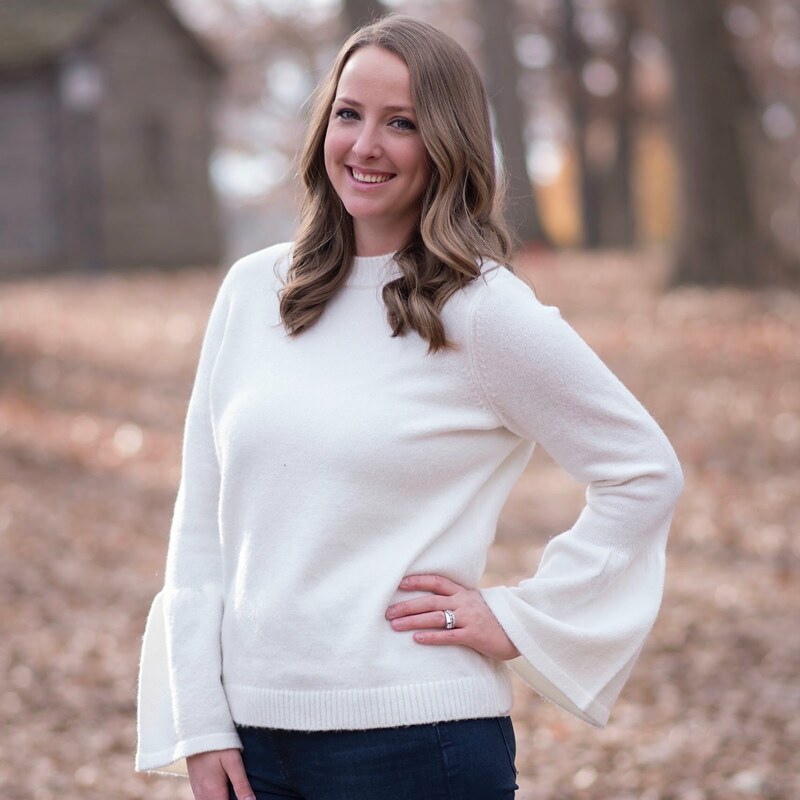 I am so excited to share my new office with you! I will admit that I was skeptical about giving up my dining room for an office for a few reasons but mostly that I am terrible with change. I can now say this was one of the best decisions I have made in this house! 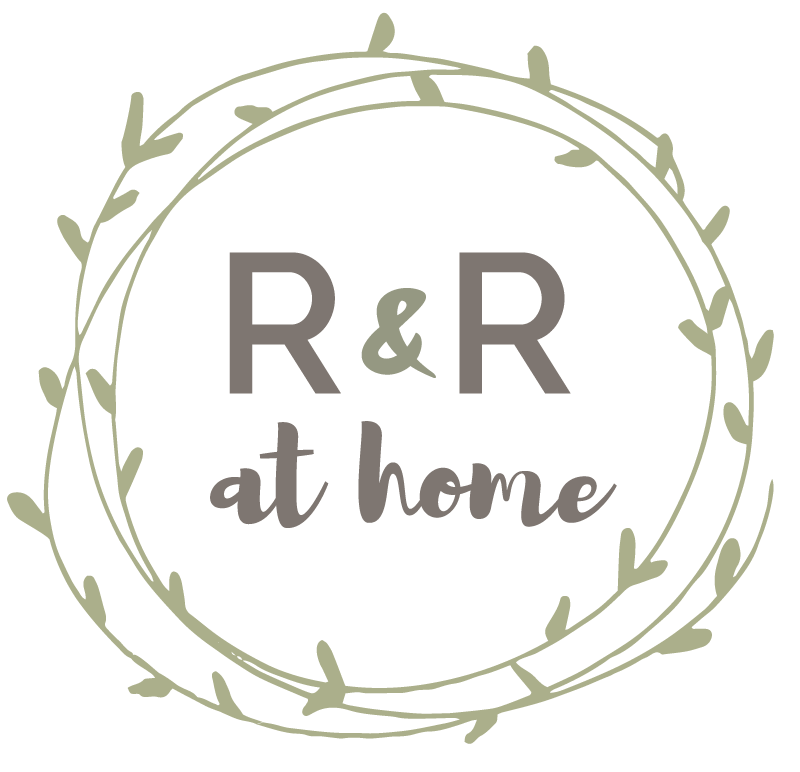 Not only do we actually use this space now but my home just feels more lived in and just more R&R. 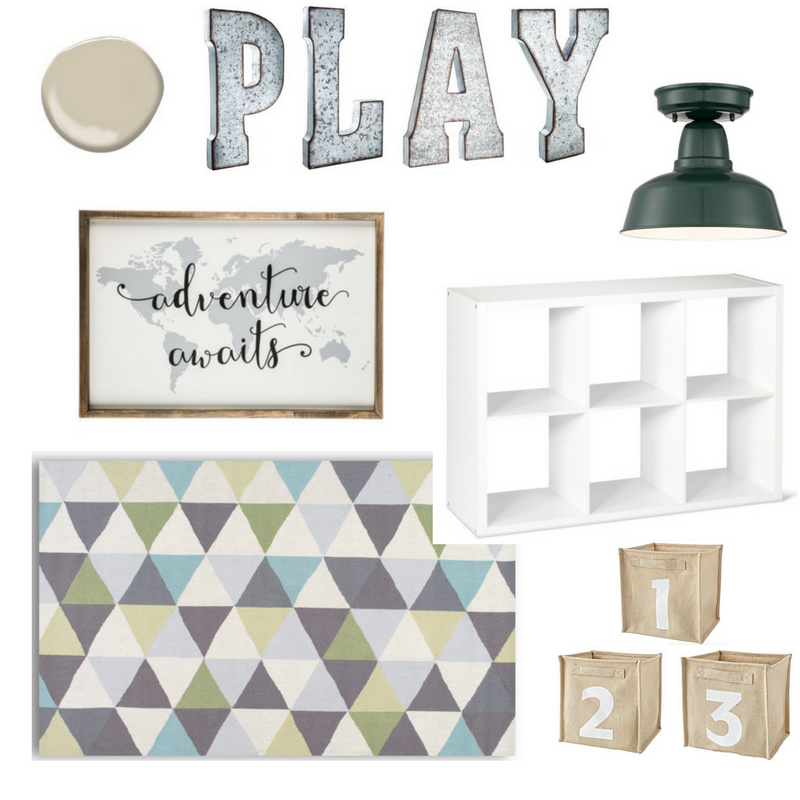 I think this was the most fun I have ever had doing a room makeover! 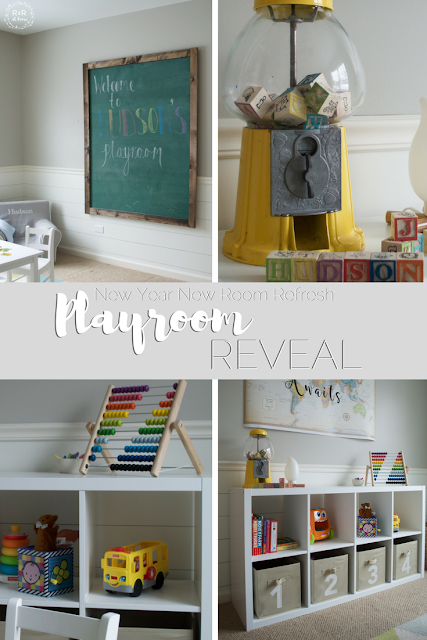 I am not sure if it was the fun of putting together a child's playroom or the simplistic nature of the design but watching this room come together was such a treat! 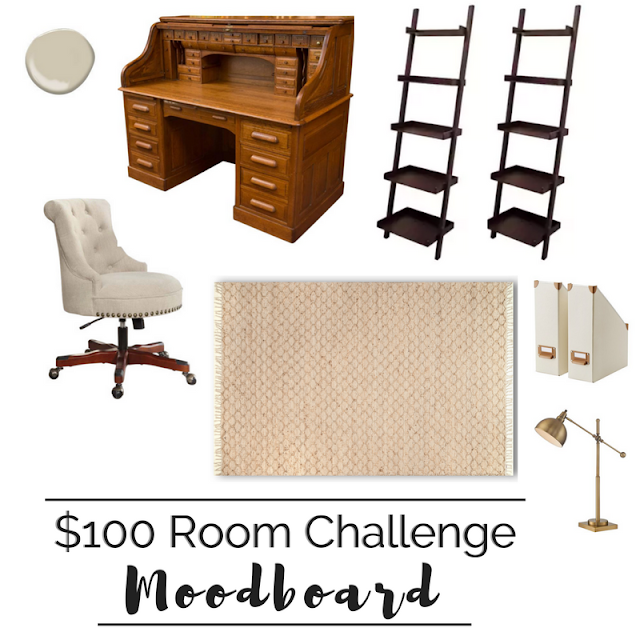 It's that time again... $100 Room Challenge update day! If you are just tuning in you can catch up on Week 1 and Week 2 here. 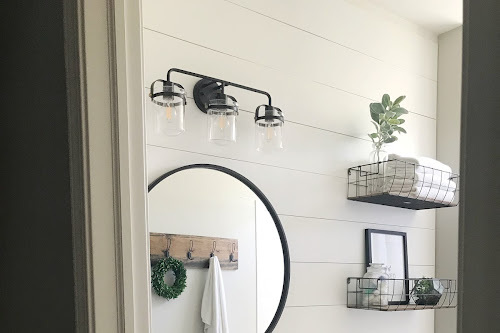 When I have done this challenge in the past it has been a lot easier to bring you helpful updates every week because I was working on so many DIY projects. This time, I was thrown off by the need for a new large area rug so most of my budget was spent there. 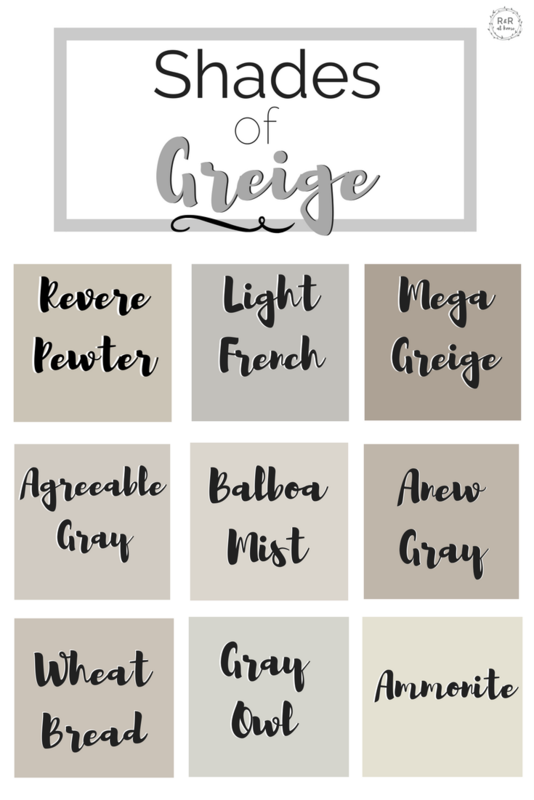 I have been lucky that in all of my other $100 Room Makeovers I have not run into an issue such as this, causing me to blow my budget. So, while I thought about dropping out of the challenge, I also realized that sometimes these things happen in budget makeovers. When I realized I was going to need a new large area rug (8' by 10') I did do a lot of research to find the best resources to purchase large area rugs at my price point. 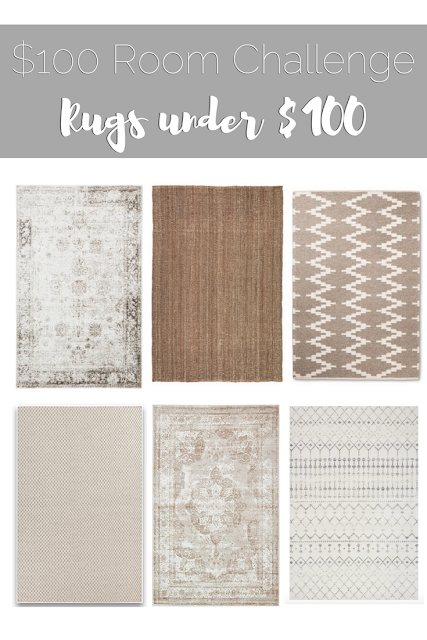 So, this week I am bringing you a list of my favorite area rugs under $100. 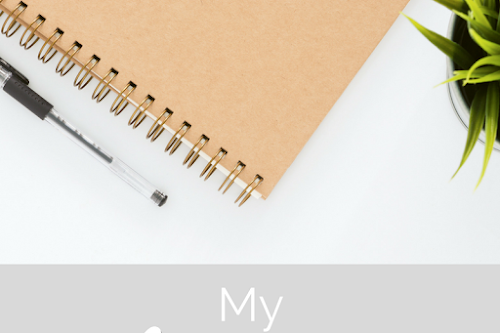 I am always looking for things to DIY for a fraction of the cost. 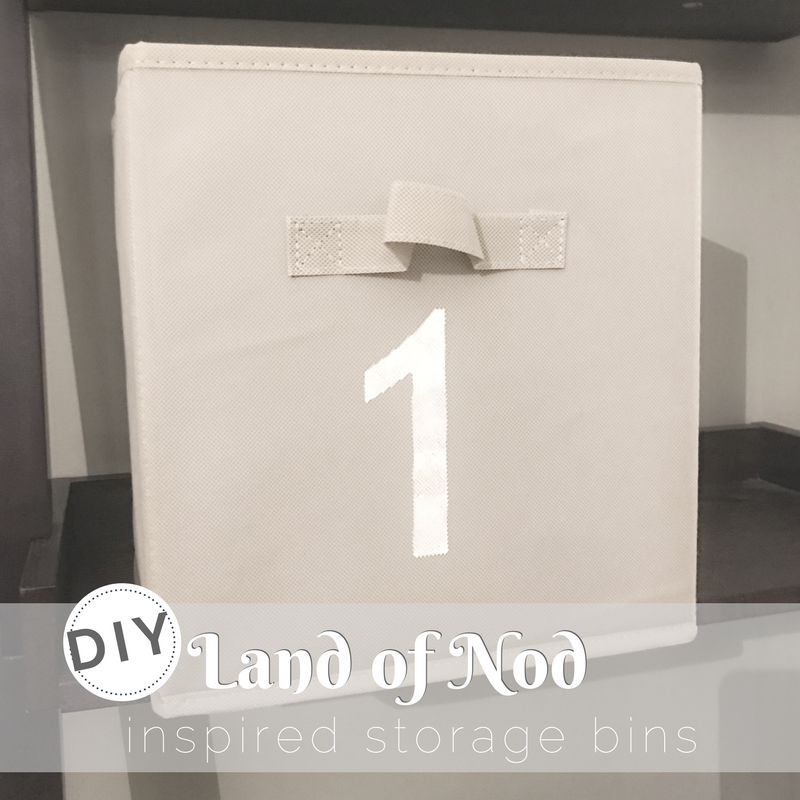 When I saw these storage bins from Land of Nod I knew that they would be the perfect first DIY project to tackle for my sons playroom for Week 2 of the New Year New Room Refresh Challenge! I'm sure the title of this post has been way overused in the last several years but it's just such a good pun! 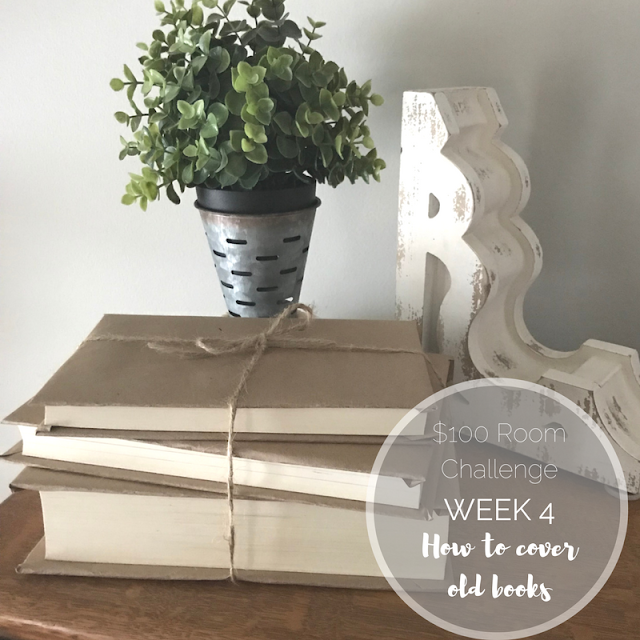 I wish I had more to bring you this week but the truth is that I had a pretty busy week/week-end and was not able to accomplish as much as I was hoping before this week's update of the $100 Room Challenge. I plan to make up for it this weekend though! In my last post you saw how I plan to transform our dining room into a functional office space for the $100 Room Challenge. 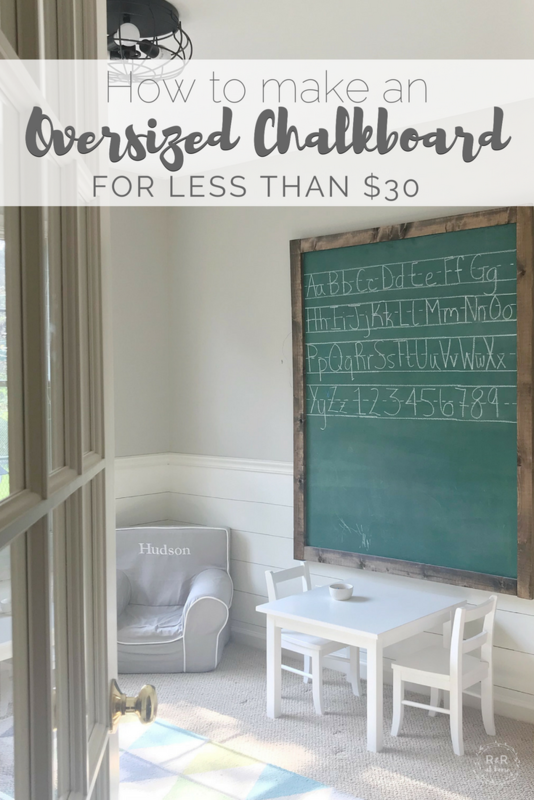 Today, I would like to share how I am going to be transforming our old office into a Kid's playroom for the New Year New Room Refresh Challenge! I am not normally excited for January but this year is different because this year January means a new round of the $100 Room Makeover challenge! 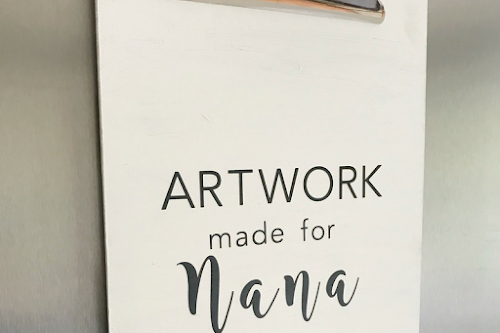 This challenge is hosted by Erin at Lemons, Lavender & Laundry.